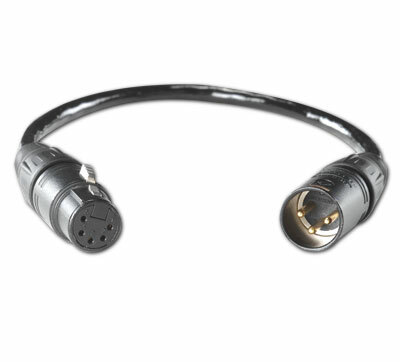 Our range of control cabling for lighting is compatible with all of our dimmers and lighting desks. 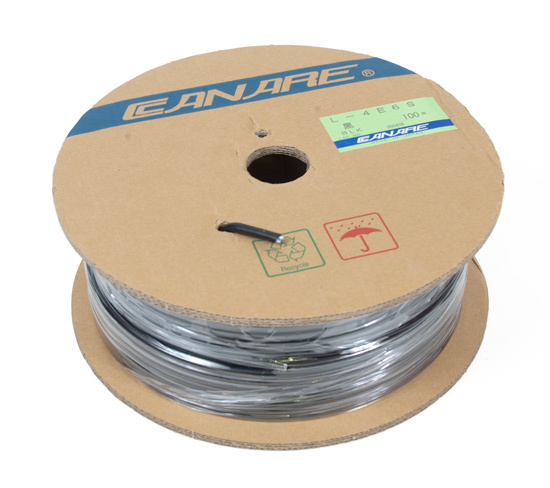 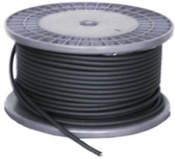 We stock a wide variety of different cable lengths and types. 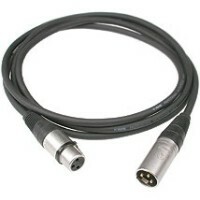 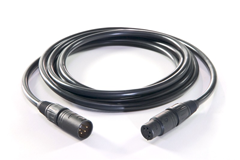 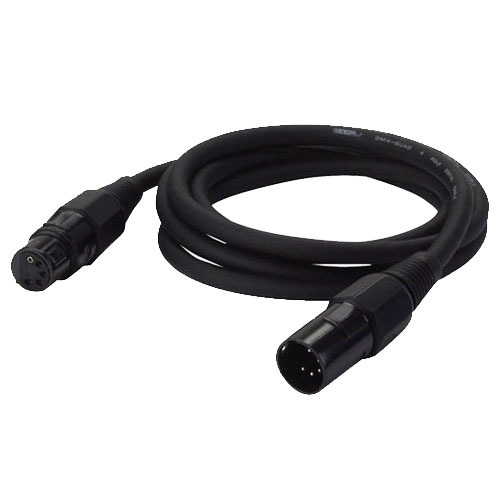 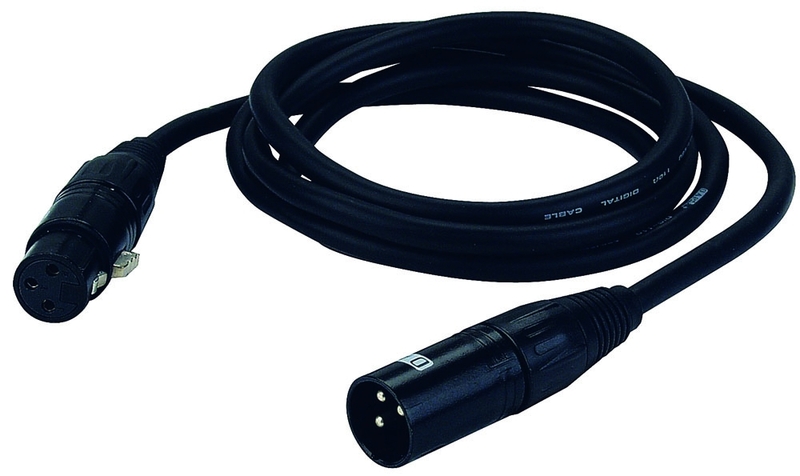 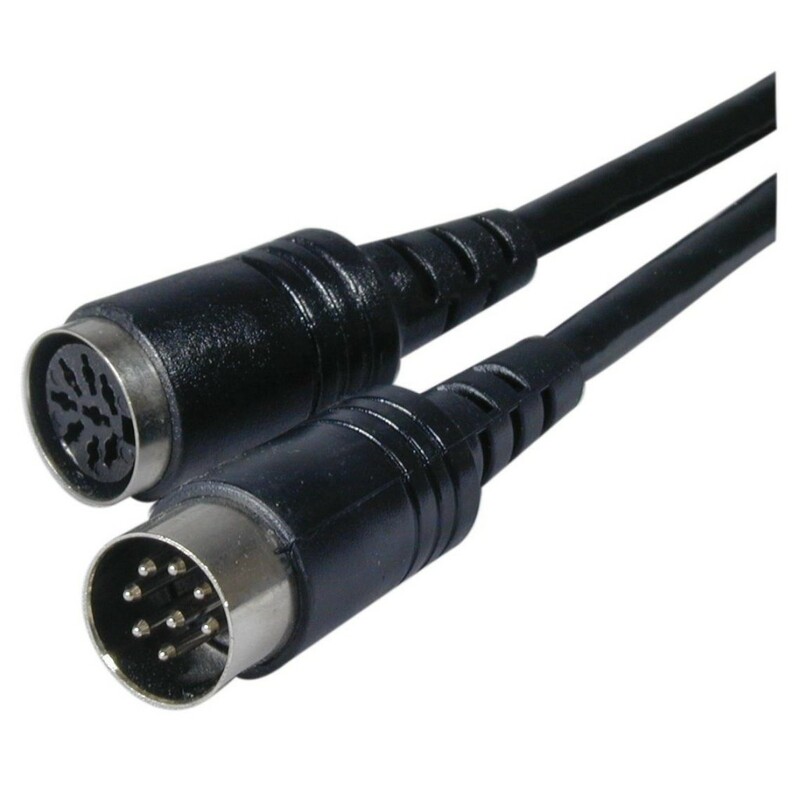 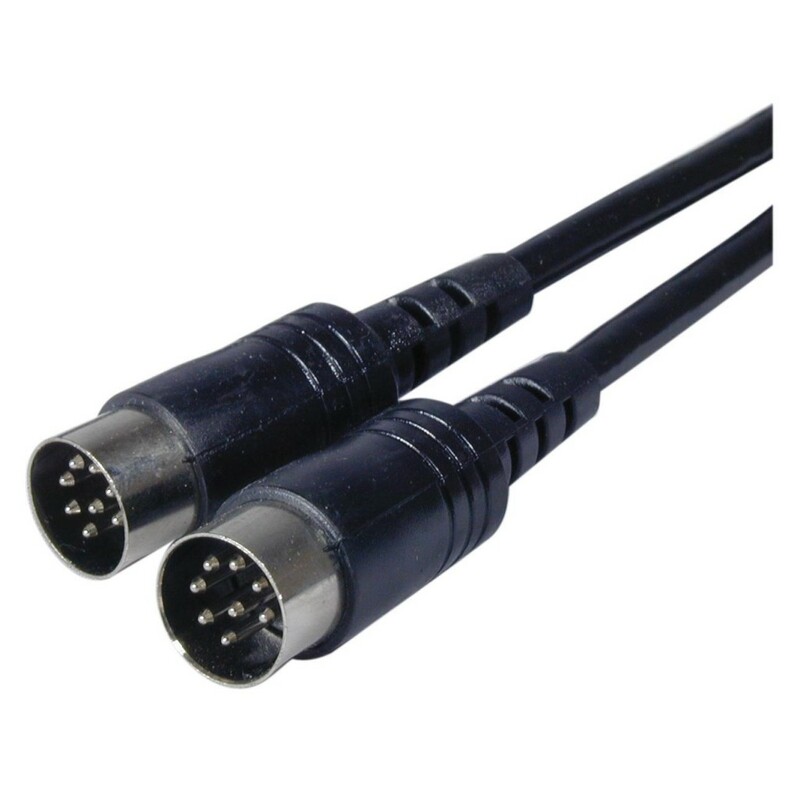 DMX cable is available with 3 pin or 5 pin connectors.